" The clear and correct similarity of the taxpayer's address is very important to avoid tax receivable"
"The clear and correct similarity of the taxpayer's address is very important to avoid tax receivables," he expressed, Sunday (2/10). 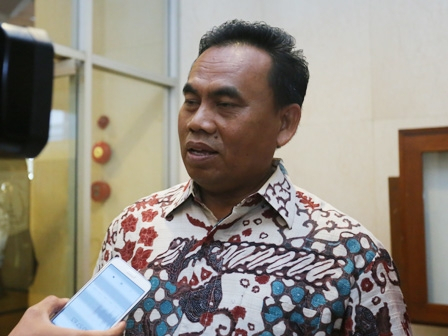 "BPRD can cooperate with BPN which is currently carrying out land certification with a one map program. Thus the taxpayer's address data can be known clearly and correctly," he stated.